Description Theresa Truchot's collection, "Old Houses." 250 Stampher Rd. 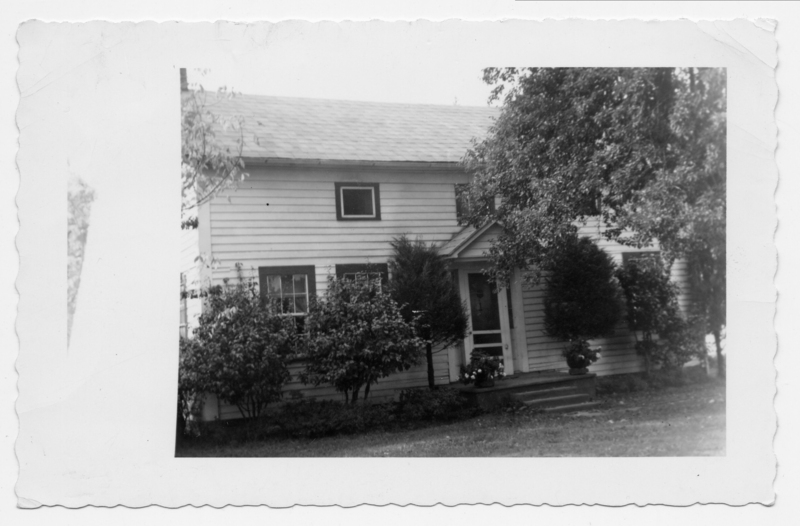 House was demolished in the 1990's and is detailed in the brochure "Lost Landmarks" which is in the library vertical file.